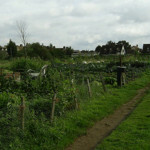 The Town Council manages an allotment site at Everton Road, Potton. There are 44 full size allotment plots, and we are currently operating a waiting list whereby plots that become available will be offered on a first-come-first-served basis. 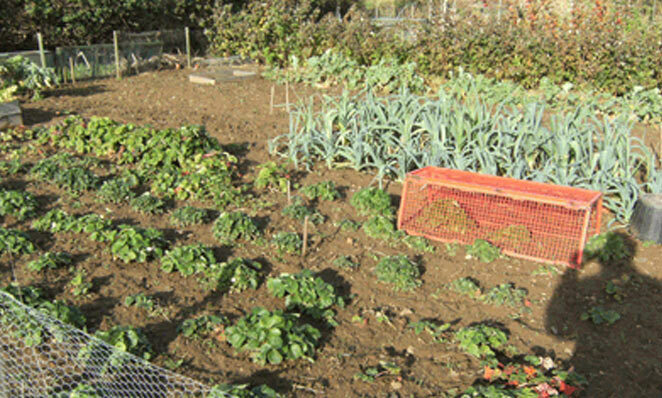 If you wish to grow your own fruit and vegetables, have a more active lifestyle and eat healthily, there is a thriving allotment community with tenants of all ages helping and advising each other. 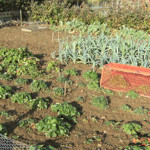 Allotment holders often share young plants and seeds and help themselves to a free supply of horse manure. 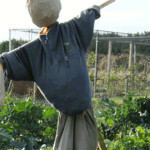 The Potton Allotments Association has its own Facebook page and all allotments holders are encouraged to join. The Council has provided a water supply and a notice board. 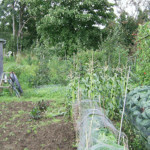 Allotment holders are not allowed to keep livestock, but a small shed is permitted with permission. 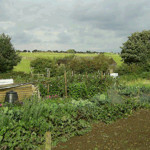 You can find out more information, including allotment charges, from the Town Clerk by calling 01767 260086 or email pottoncouncil@btconnect.com giving your name, address and a contact telephone number. Please note that the Council has resolved that tenants must be resident in Potton. Below is a copy of the allotment tenancy agreement which was updated by the town council on the 1st November 2016.